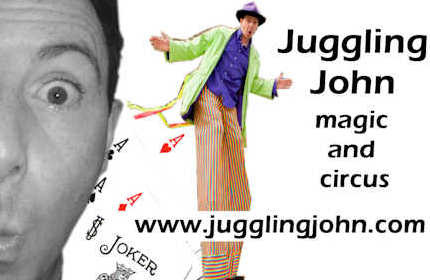 Juggling John is very experienced at providing entertainment at community events, be they fairs, fetes, bonfire and fireworks displays, street parties, church services, synagogue parties, etc, etc. 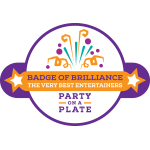 - 15-45 minute street or stage shows for all ages. John can either do one 45 minute show or up to three shorter 15 minute shows. John can supply his own PA system, or plug his radio mic into yours. Includes, juggling, balancing, escapology and fire juggling/eating. - circus skills workshop for all ages - everyone gets a go at juggling, balancing, plate spinning, diabolo, etc. - for church services, John can even take over the sermon slot and present an appropriate message using circus tricks! Juggling John has all required police checks, is a member of Equity and has full public liability insurance.